Welcome to AdVertum and welcome to our web pages! Get to know our high potential team! We are a domestic and international insurance broker. Our clients are commercial and industrial german-based companies, often with branches or manufacturing base worldwide. A domestic branch or manufacturing of foreign companies as well. We cooperate in any branch of industry, as well as associations and organizations. As an insurance broker, we act as a broker or impart between our clients and several insurance companies. We are not bound to one or several insurance companies, and we work just in the client’s interest. So we are an independent and advising partner. 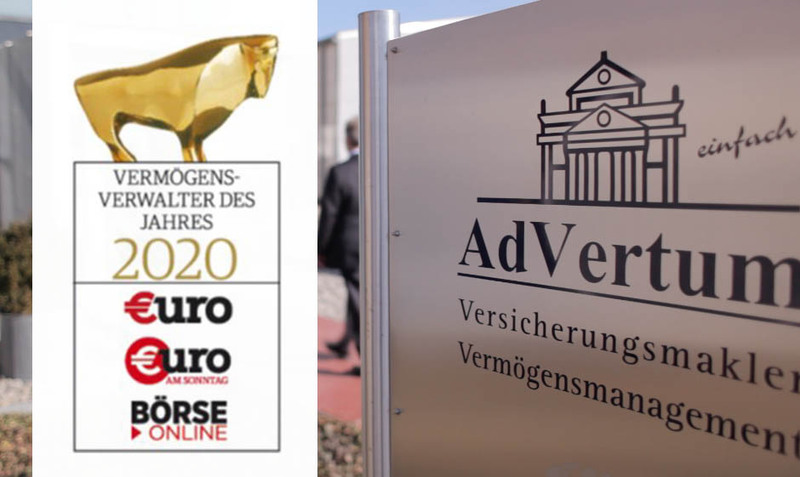 In addition to this, we are a member of the leading association for insurance brokers in Germany (VDVM) since our founding and we accept their high level and special requirement rules . We believe, that we have created a basis for a continuous cooperation and further progress. Our registered offices are located in Stuttgart, which is our headquater, and also in Berlin and Rosenheim.